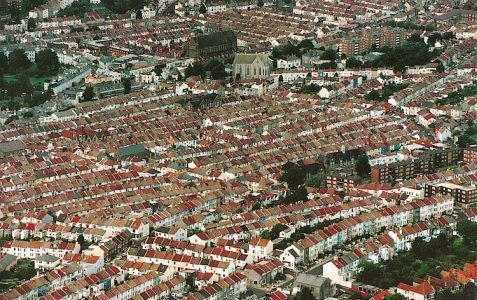 Have you ever felt lost when travelling the labyrinth of streets and alleyways that form Brighton and Hove? 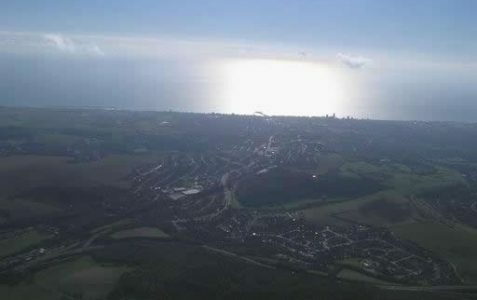 Have you ever wondered how the birds view our city? 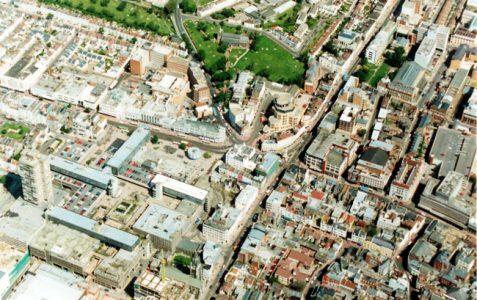 Hermann Kern suggests in Through the Labyrinth, that when you are in the labyrinth of the city, you are effectively possessed by the city because a labyrinth only '...makes sense when viewed from above'. 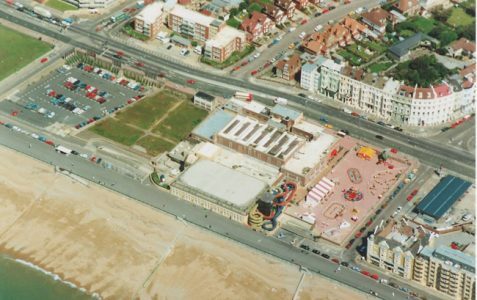 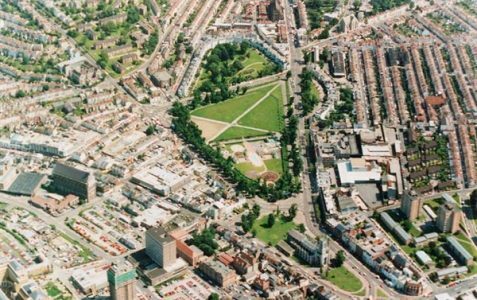 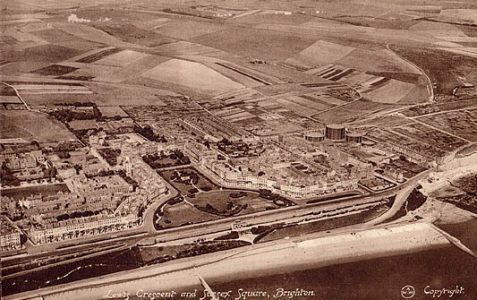 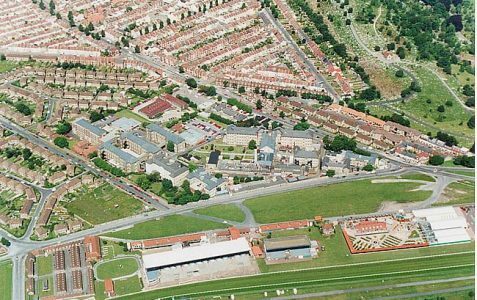 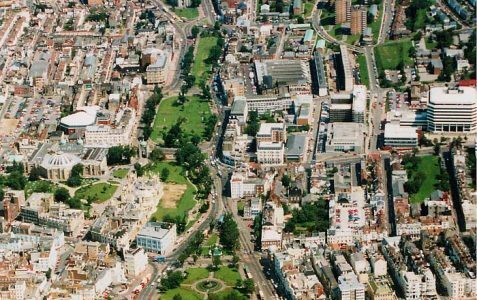 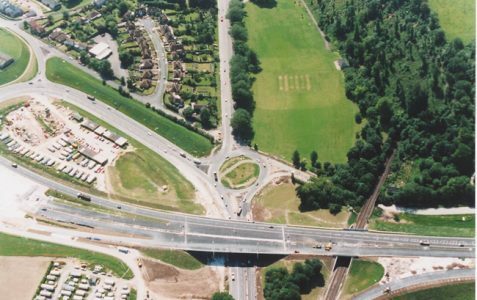 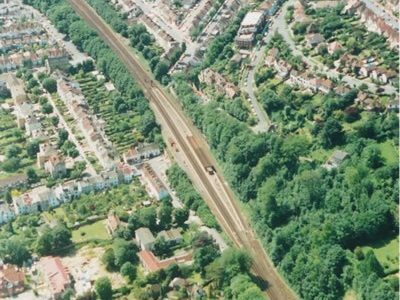 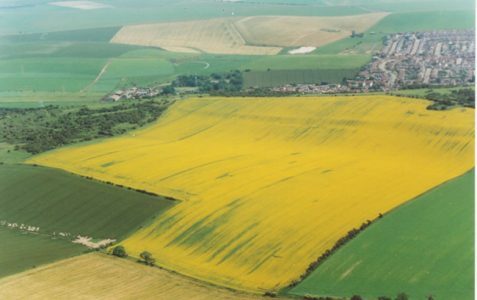 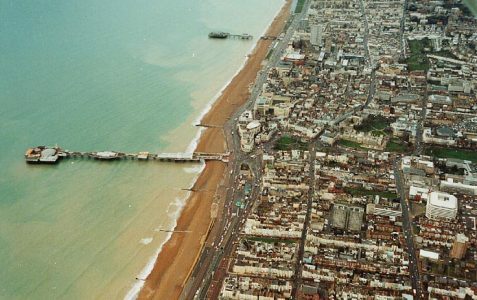 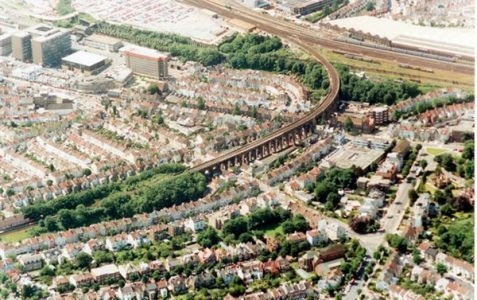 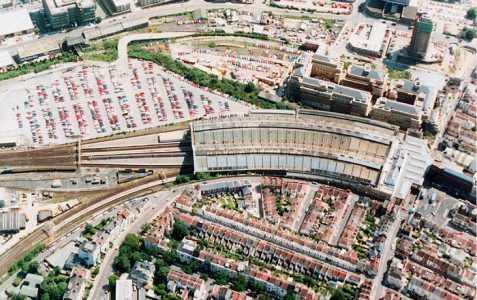 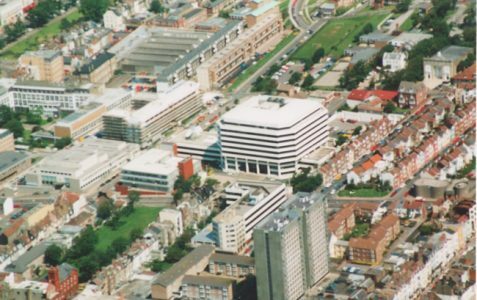 The Aerial View Tour puts you in a unique position to address these issues by connecting together all of the previously published aerial views on My Brighton & Hove. 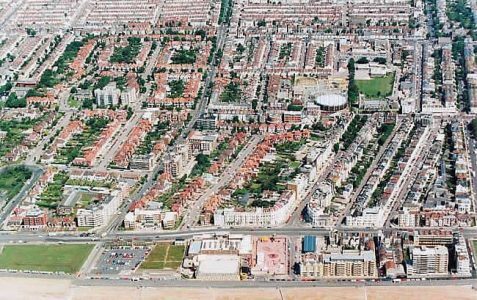 You will be able to see how the streets relate to each other and experience what it's like to fly right over the heart of our city and beyond. 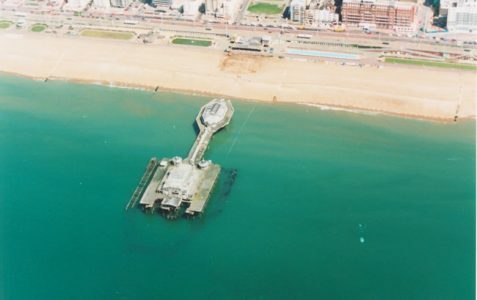 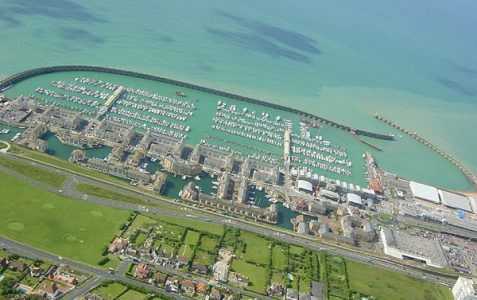 Follow the Aerial View Tour and see Brighton and Hove as you've never seen it before!